Our annual “2x Match Gift Challenge” has been extended! All gifts to AHS will be doubled – donations of $50 become $100, etc. – up to $300.000 until September 30. AHS supporter Robert William Roberts cared so much for animals during his lifetime, his bequest is providing a match for every dollar given. 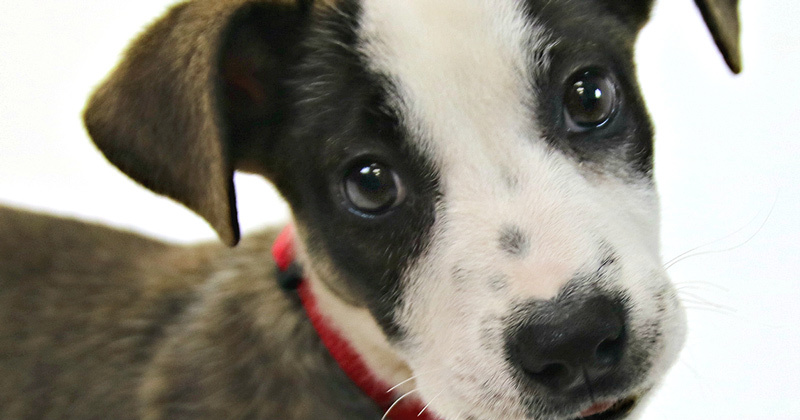 Because Robert William Roberts cared so much for animals during his lifetime, his bequest is providing a match for every dollar you give to the Atlanta Humane Society (AHS) by August 31 — up to $300,000! That means your gift will be doubled — helping save twice as many animals! I hope you’ll take full advantage of this rare 2-for-1 opportunity. It couldn’t have come at a better time. Right now, our shelter is bursting at the seams with dogs and cats like Dudley. Dudley and all of them desperately need our help. 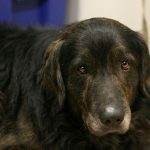 Dudley, a gentle, 7-year-old, long-haired shepherd mix had lived his life completely outside. 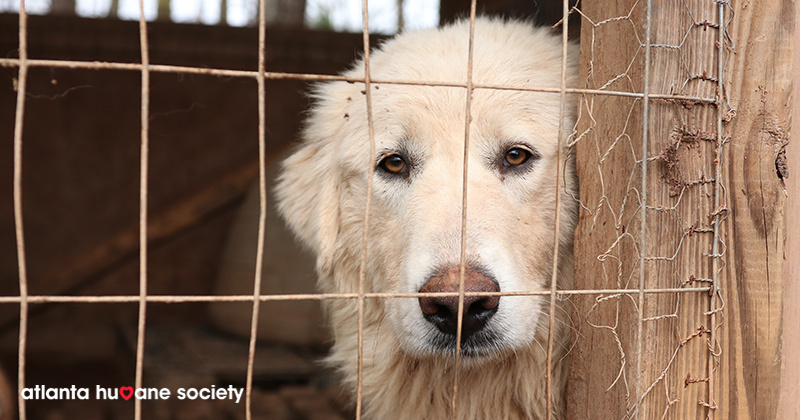 His entire world had been confined to a small space imprisoned inside a chain-link fence. He was exposed to all kinds of weather — rain, cold, heat, storms — without comfort or anywhere to take cover. 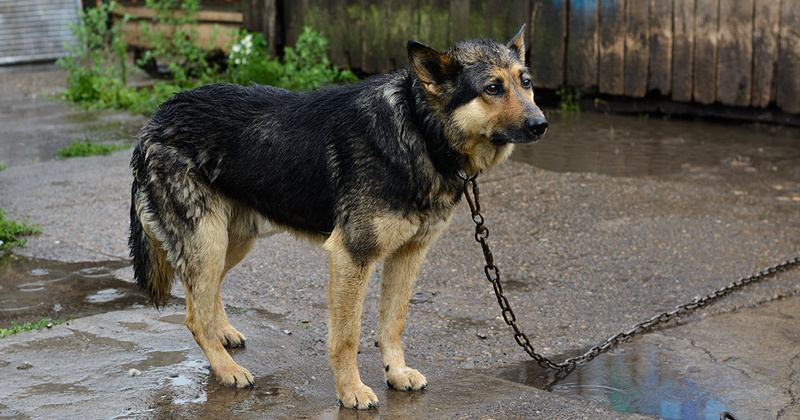 Even worse, this sweet animal was shown little proper care and even less love. He was suffering from an ear infection, severe dental disease, and an itchy skin condition that was causing his beautiful, long, brownish-red hair to fall out. He was covered in fleas, and his soulful eyes were pleading for help. 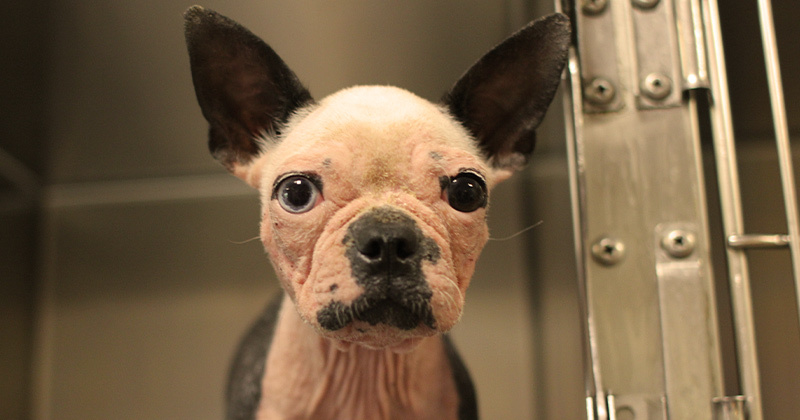 We took Dudley into our care and immediately provided him with the medical attention he needed. 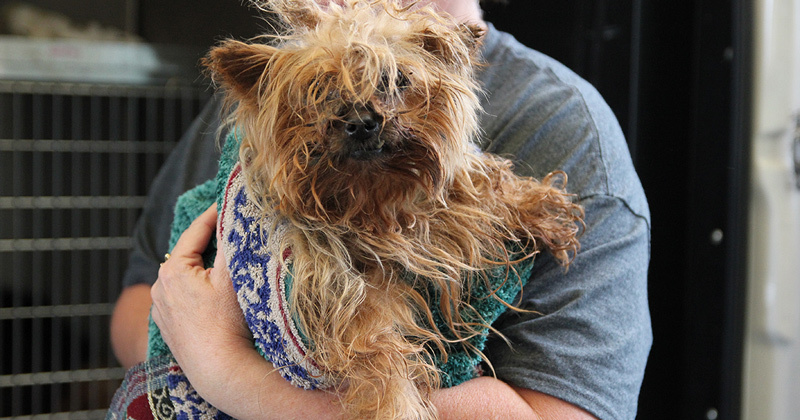 He received a warm bath to soothe his itchy skin, ointment for his painful ear infection, and a gentle cleaning for his bothersome dental disease. Most importantly, he was loved and cuddled by all of our staff and volunteers. Slowly but surely, he became healthier, came to trust and love people, and learned to enjoy life outside a small fenced world. Happily, Dudley has been adopted by a loving family and the trauma of his past life is forgotten. 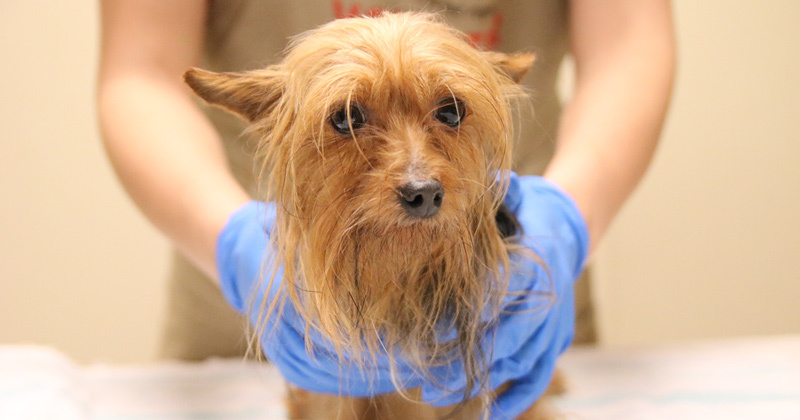 On any given day we typically provide services for 400 animals like Dudley — in a year, more than 30,000. 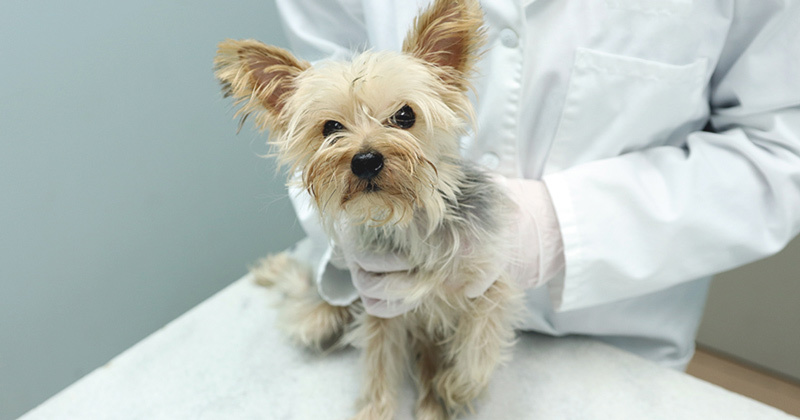 They require varying degrees of treatment, from simple vaccinations to lifesaving surgery and extended periods of therapy. 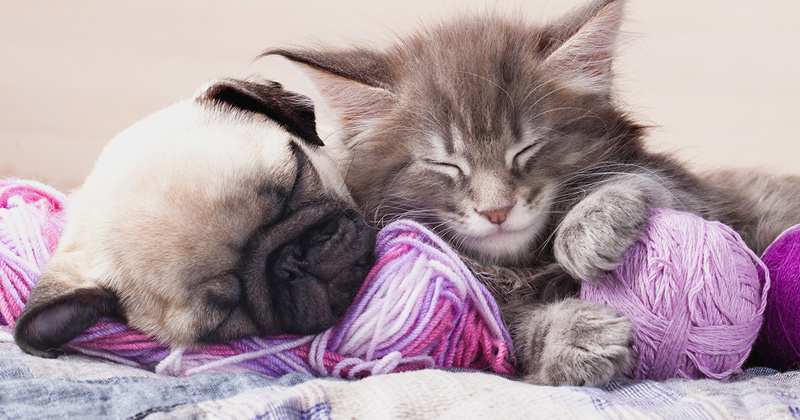 As each animal heals and waits for adoption, we’ll meet whatever other needs they have, too. But as you can imagine, the expenses really add up! That’s why we depend on caring people like you — and why I urge you to seize this chance to have your gift matched dollar for dollar today. It’s critical we receive your gift by the deadline of August 31 so we receive the matching funds. Thank you in advance for saving so many animals. I look forward to sharing more of their stories with you in the days ahead. P.S. The opportunity to have your gift matched ends on August 31. 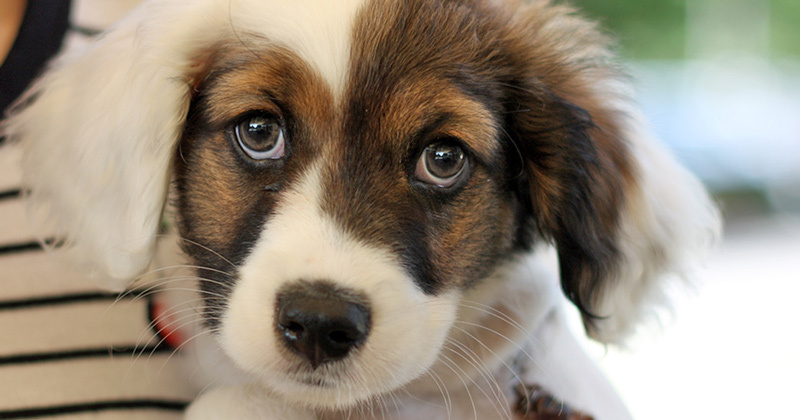 Your support will be doubled, dollar for dollar, to help save twice as many animals. Donate securely online at atlantahumane.org/match2018.